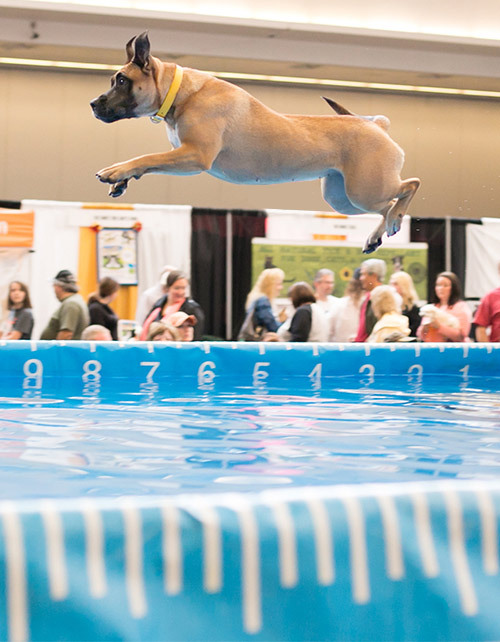 Diving Dogs | Pittsburgh Pet Expo! The ultimate organization in the performance sport of dock diving. North America Diving Dogs is the only organization of its kind that offers diving dog titles recognized by the American Kennel Club (AKC). Be prepared for some "big air" excitement and plan on getting wet! Your dog can participate! New to diving? Enter a TRY IT and see if you have a champ. Registration in advance is recommended but not required. 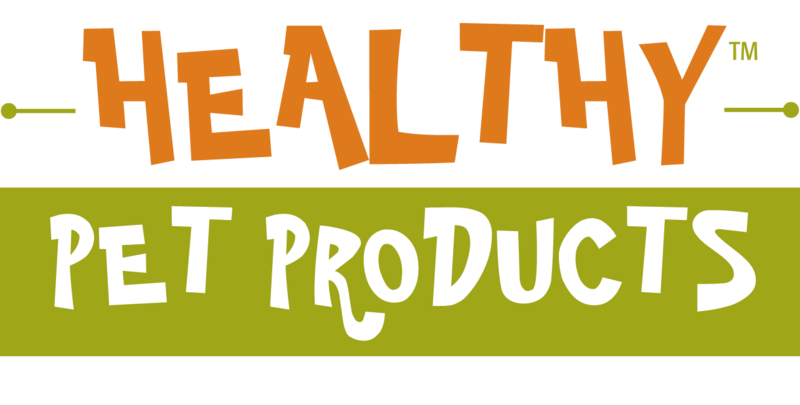 beginning at 5 p.m. beginning 10 a.m. beginning 10 a.m.